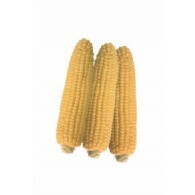 Ear size is around 18cm in length with filed corn. Ear has off-white color and Matures in 73 days after sowing. Silking is fast and strong lodging with semi dent corn. it is available to harvest in 79 days after transplanting. Ear size is about 21~22cm with cylidrical shape. It’s Kernel skin is yellow color. Plant size tall and shrunken 2 type of sweet corn. Average row count is 10 ~ 20.
it is available to harvest in 79 days after transplanting. Ear size is about 20~22cm with cylidrical shape. It’s Kernel skin is yellow color. Plant is medium and tall size. 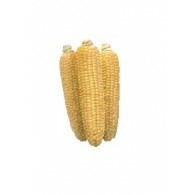 It has shrunken 2 type of sweet corn.